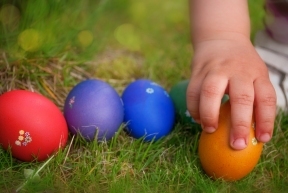 With spring in the air and flowers blooming, the Chicago Pak District is hosting several Easter egg hunts across the city. Over dozens of parks will host egg hunts, including two for dogs, with a special appearance with the Easter bunny. These family-friendly events will feature treats, prizes, face-painting, and much more. 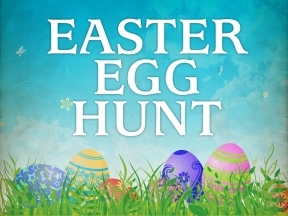 If you would like a complete list of Easter egg hunt activities, visit www.chicagoparkdistrict.com.